Boeing has announced it has awarded a new contract to Turkish Aerospace (TA) to produce Elevators for the 737 MAX airplane. The agreement between Boeing and TA expands the portfolio of Boeing Commercial Airplane products produced by TA and will support increased Boeing production rates of its popular 737 MAX models. 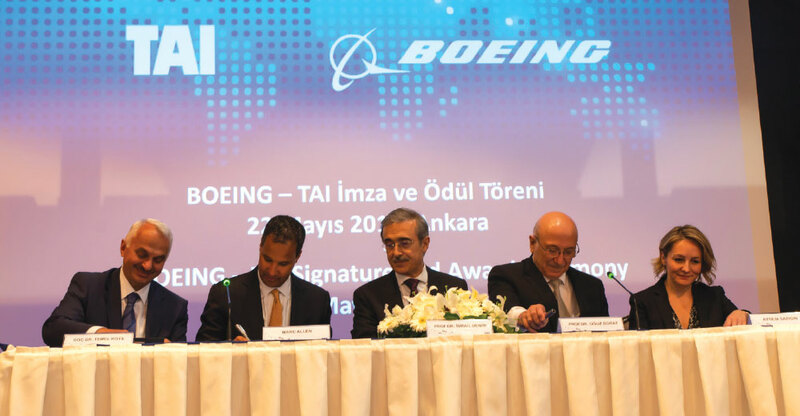 The close industrial collaboration of the two companies supports the 737 program’s performance and affordability while furthering the longstanding relationship in the aerospace industry between Boeing and Turkey. “TA is a globally competitive and important partner in international aviation projects. I hope that through this agreement, our already close cooperation will gain new momentum and become even stronger. In the field of aviation TA has been taking critical responsibilities and continues its contribution to the country’s economy. With the latest agreement, TA reached a new level of success. The Boeing 787 Elevator, Boeing 787 Cargo Barrier and Boeing 787 Horizontal Leading Edge are among the ongoing projects of our company that have been providing hundreds of thousands of parts and components for Boeing platforms for the last 20 years,” commented Temel KOTİL, Ph.D, the President & CEO of TA. The 737 Elevator, located on the airplane’s horizontal stabilizer, controls the airplane’s vertical ascent and descent. TA also has produced Elevators for the 787 since the program’s inception and became a direct supplier of this component to Boeing in 2013. Executives from the two companies recently signed the contract during the Global Supplier Conference held in Portland, Or, U.S. The conference culminated with the Supplier of the Year Awards where TA received the “Alliance Award” for contributing to Boeing’s success by sharing risk and through long-term relationships that support and advance Boeing’s strategic objectives. TA, ranking among the top one hundred global players in the aerospace and defence industry, is a center of technology in design, development, modernization, manufacturing and life cycle support of integrated aerospace systems, from fixed and rotary wing air platforms to unmanned aerial vehicle (UAV) systems and space systems. 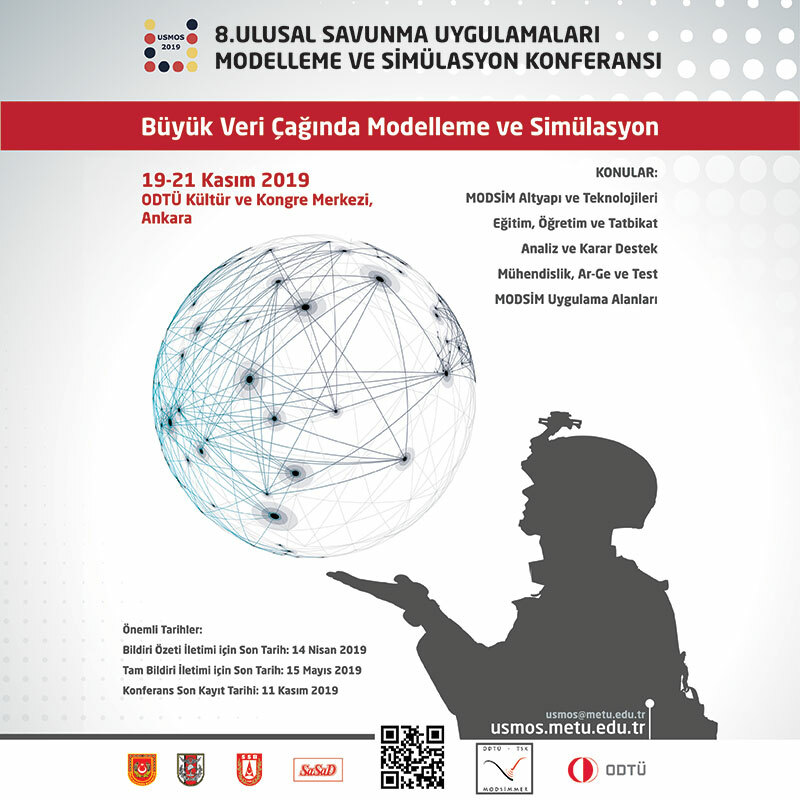 The “ANKA” Medium Altitude Long Endurance (MALE) UAV System, “HüRKuŞ” New Generation Basic Trainer, T129 “ATAK” Attack and Tactical Reconnaissance Helicopter, Telecommunication and Surveillance/Reconnaissance Satellites, Space Systems AIT Center, aircraft upgrade and modernization, aerostructures for military and commercial airborne platforms are among TA’s major products and activities. 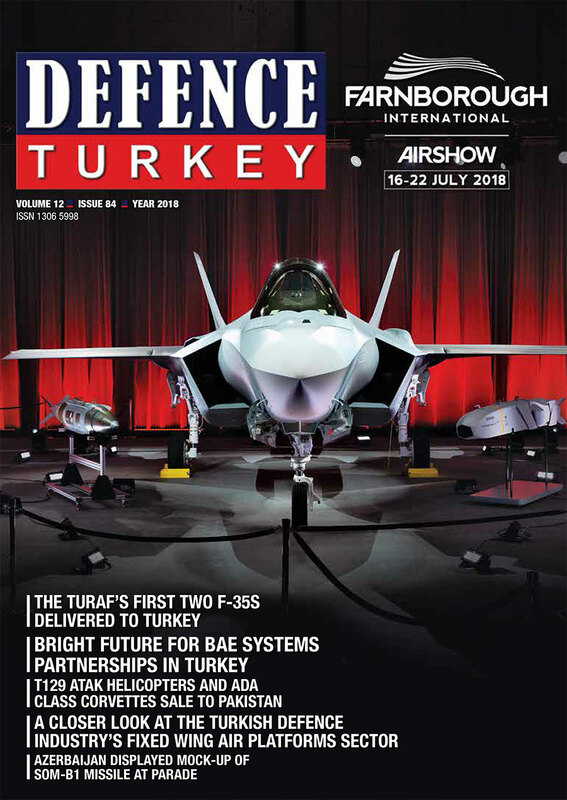 TA has built its worldwide success on the foundation of the technological excellence of its products and solutions, participating in international aerospace programs such as JSF/F-35, A400M, A320, A330, A350 XWB, B737, B787 and B777.